“Negligence” means that the jet fuel truck operator failed to act with due care for the safety of others on the AOA, like the baggage worker. Spilling jet fuel at night on the tarmac created a dangerous condition, leading to the baggage worker’s fall and injuries. 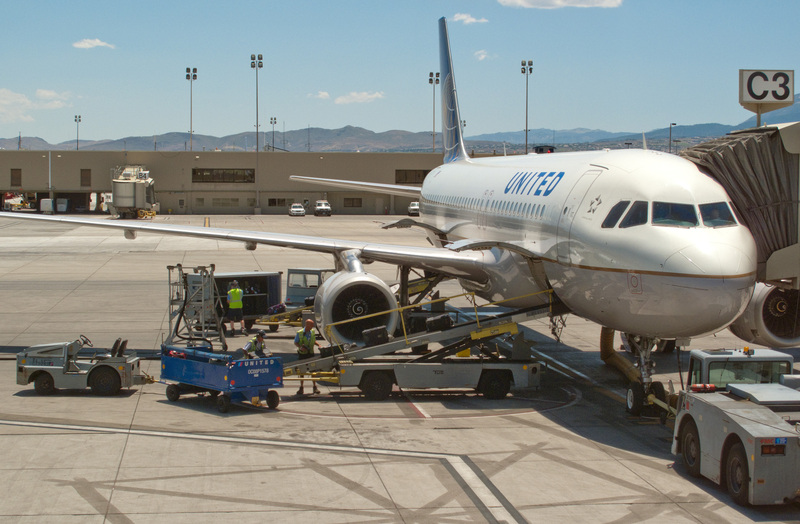 If the jet fuel truck is not owned and operated by the baggage worker’s employer, then a “third party lawsuit” can be filed. Lawyer Landau notes, “If the baggage worker was injured by an airline co-worker or contractor employed by the same airline, a 3rd party case would likely be precluded by the ‘workers’ comp bar’ under these facts.” In the 3rd party lawsuit, the injured baggage worker could seek restitution for 100% of his/her lost wages, 100% of past and future medical bills, payment for physical pain, loss of bonuses, job opportunities, earning capacity, emotional distress, shortened life span, scarring, inconvenience, mental suffering, etc. These items allow for a jury to vote for far more than what is allowed under the administrative workers’ comp system. If you, or someone you care for, has been injured in an accident at an airport, whether in the terminal, on the AOA, on an airplane or other air travel related accident and there are questions about what laws apply, e-mail or call us at Abrams Landau, Ltd. (703-796-9555) at once.